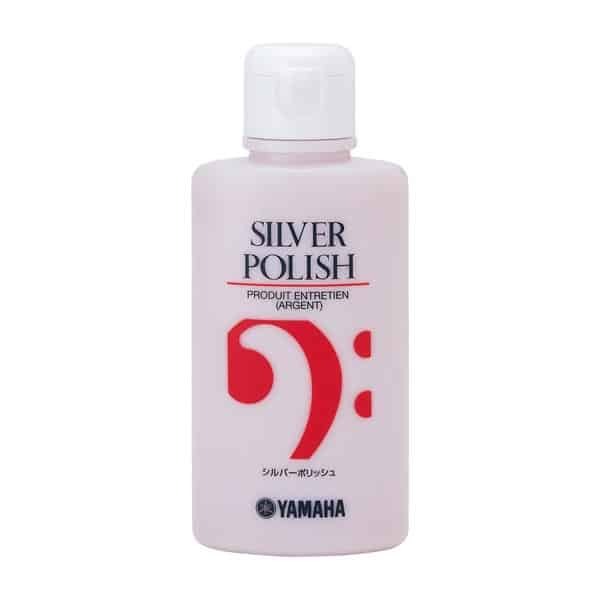 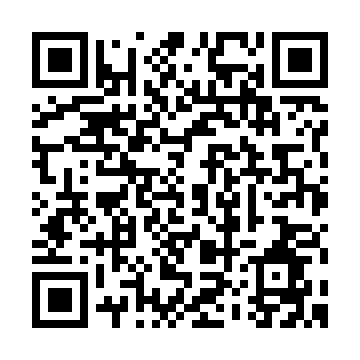 Soon new standards were established. 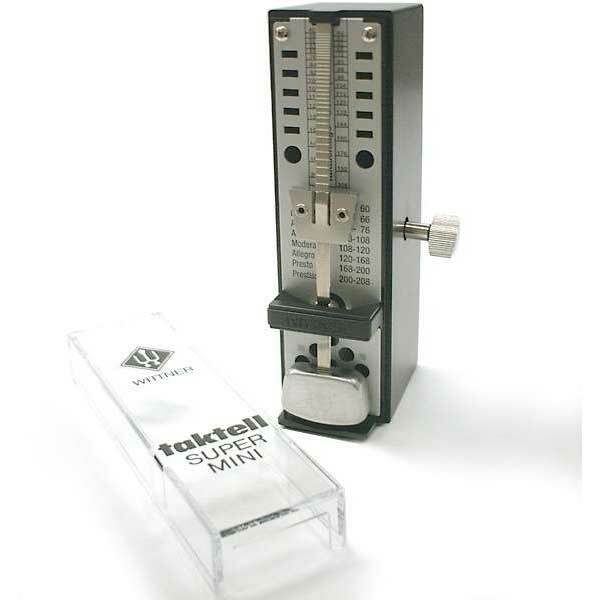 Besides the Maelzel Metronomes, Wittner started producing the “TAKTELL”. 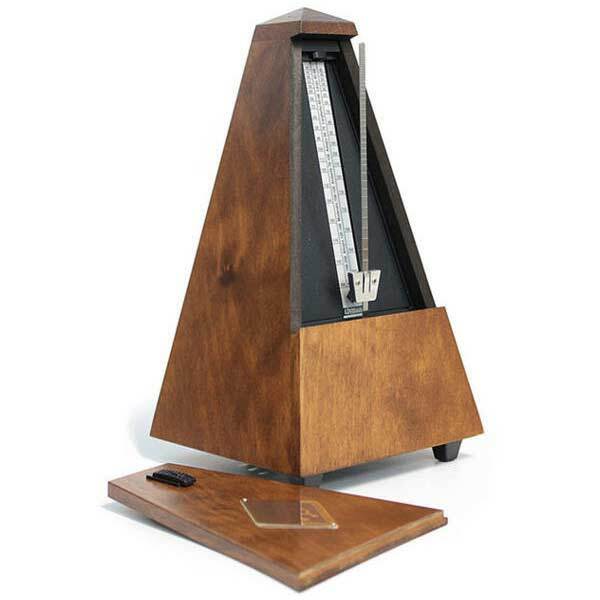 These Metronomes under the registered trademark “TAKTELL” became a term of quality and enjoy a high reputation among the experts of many countries. 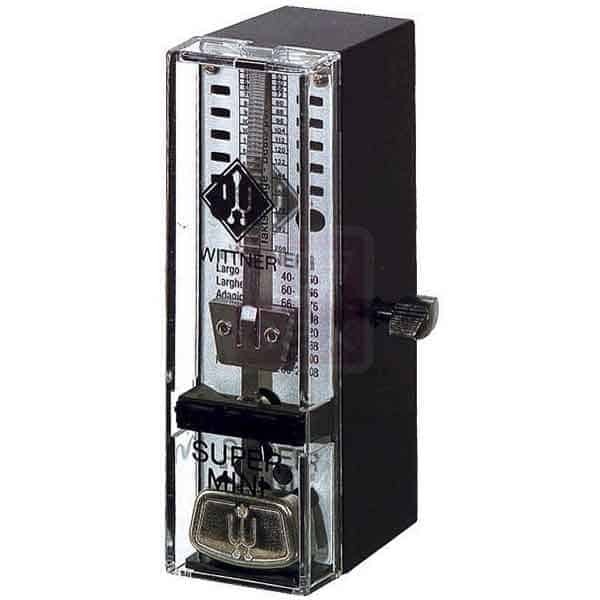 Thanks to experience and tradition, newest technologies and modern production methods, Wittner became the manufacturer with the widest range of Metronomes in the world.